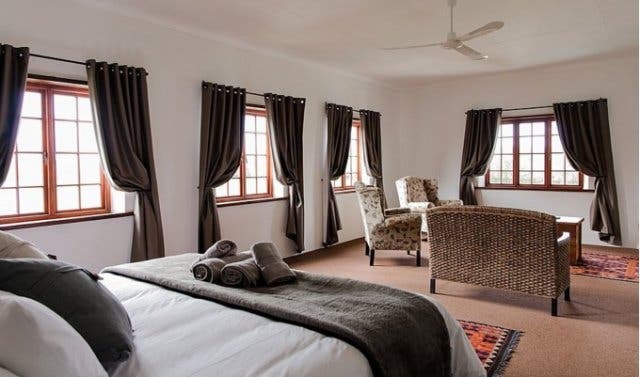 Massive en-suite rooms with Buffeljags River and pasture-facing balcony and incredible starlit skies, two-bedroom apartment or compact luxury rooms overlooking the pool. Orange and dairy farm tours and a gorgeous self-drive sunset safari picnic. 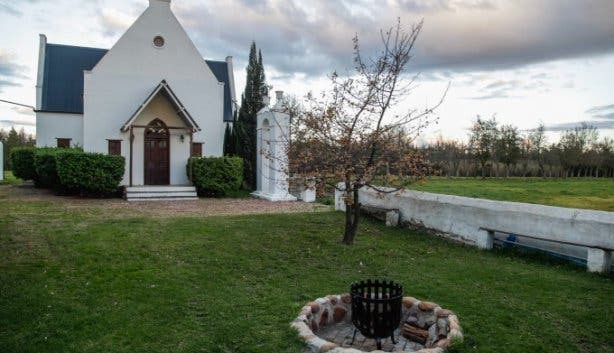 Plus ample features you'd expect from a wedding venue and functions venue in Swellendam. 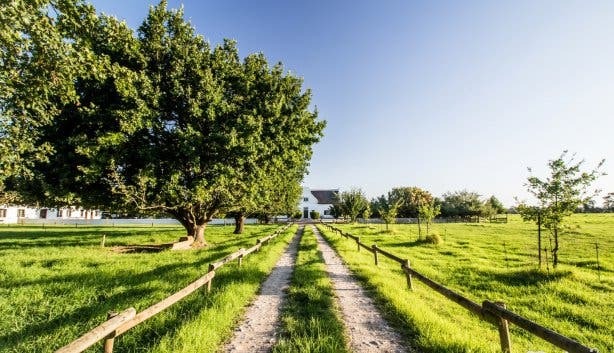 Rotterdam Guest Farm just outside of Swellendam seems made for weekend getaways, countryside stopovers on the Cape Town-Plett route, family reunions and group bookings. Here’s why. Just 10km outside of SA’s fourth oldest town and tourist attraction Swellendam, on the banks of the Buffeljags River, lies pastoral gem Rotterdam Guest Farm. Situated on a historically important gathering and weighpoint site for farmers of the 1800 and 1900s, it’s today a working citrus and dairy farm, offering visitors unique Cape countryside experiences. 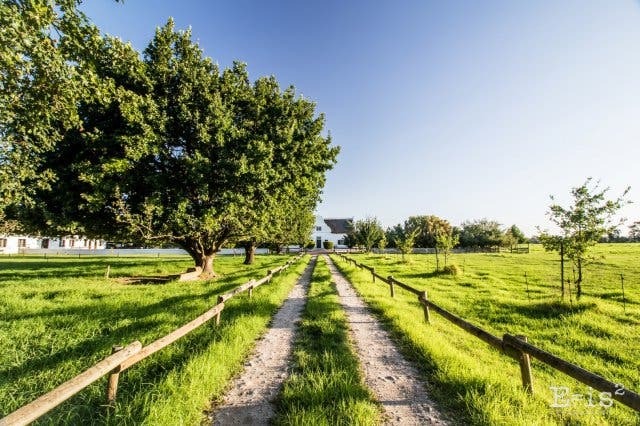 Rotterdam boasts several boutique and bed-and-breakfast style accommodation spaces in beautifully restored farm buildings bordered by pasture and the river. Most prominently, perhaps, is the popular De Wagenhuis, an extremely accurate reconstruction of the original barn that stood on this property from the 1700s. 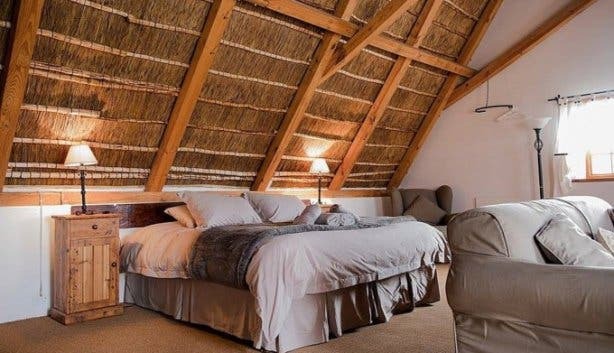 The thatched-roofed De Wagenhuis boasts seven rooms. Choose from exceptionally spacious top-floor rooms with en-suite bathrooms and balconies overlooking the pastures (and grazing cows every morning) to more intimate rooms and even a downstairs flat – this space is named after famed Cape Town Gardens gardener Jan Auge who retired and lived out the remainder of his life in Rotterdam. 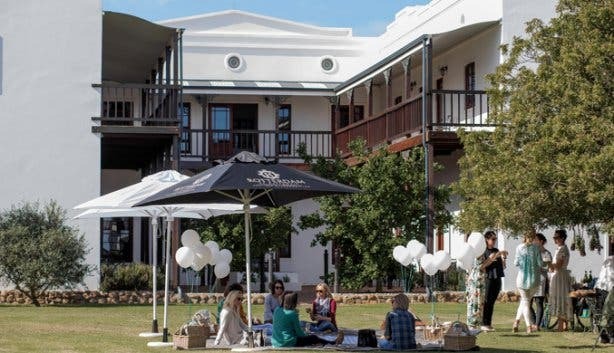 Wagenhuis also houses the bar and restaurant area, where you can have a farm-style continental breakfast (just arrange beforehand) or retrieve your breakfast baskets or braai packs (perfect for sharing and gathering around the big boma and braai nearby). And speaking of the boma, it’s adjacent to the neat little farm chapel and Fraser Jones accommodation buildings. 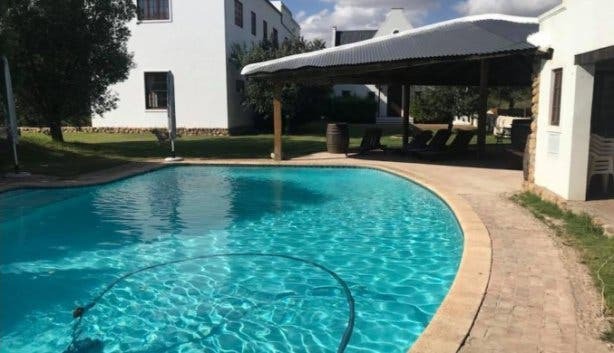 Named after the Fraser Jones family who purchased and restored the farm, the Fraser Jones is a multi-level building constructed around a communal courtyard overlooking the boma and swimming pool. 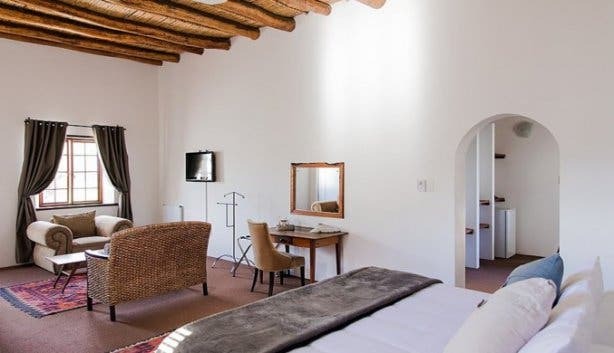 It has 12 double rooms with a choice of either facing the courtyard or the river to the East. 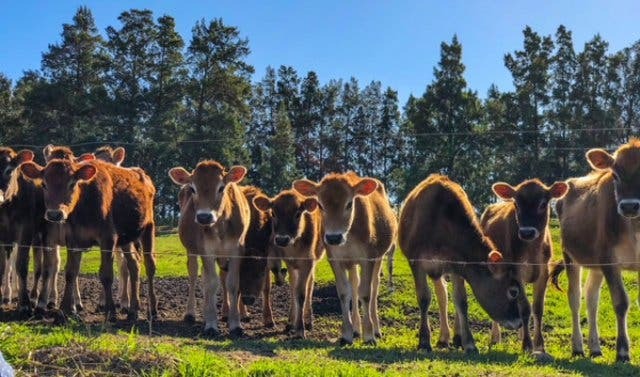 Waking up every morning to Jersey cows grazing in the pasture mere metres away is enough to convince you that a guided Rotterdam farm tour is a must. It includes both a dairy farm experience and a tour of the citrus plantations. Also be sure to ask the staff at Rotterdam to book your self-drive sunset game drive and picnic at the nearby Kwetu guest farm. It’s an unmissable wildlife experience of giraffe and antelope to ostrich. Plus: get closer to an eland than you’ve ever been before – ask about their citrus addiction. Barge cruises on the nearby Buffeljags Dam and cooking classes are also available on request. Tip: Ask about their special packages that include your stay plus a few cool experiences. 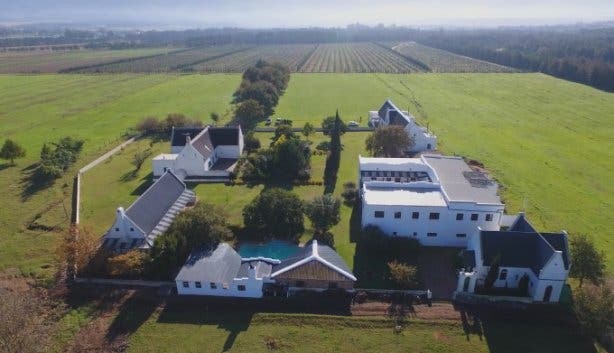 An unmistakable quality of Rotterdam is that it can sleep up to 40 people in the various buildings on the farm. 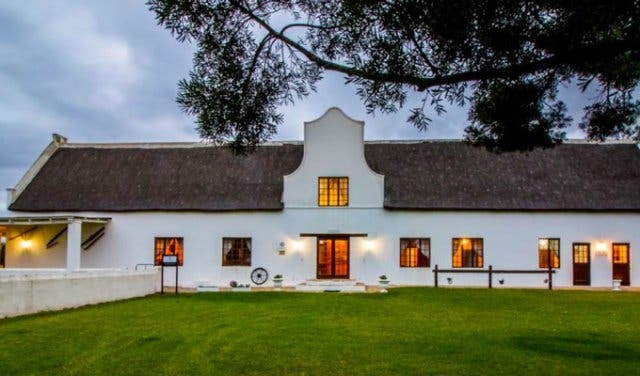 Take the experiences, breakfast and big boma with swimming pool into account and it’s easy to see that this is an ideal Swellendam function venue for anything from a special/big birthday celebration to a tour or business getaway (the De Wagenhuis restaurant doubles up as a great conferencing area) or even a memorable family reunion. Rotterdam is well equipped to accommodate large groups. 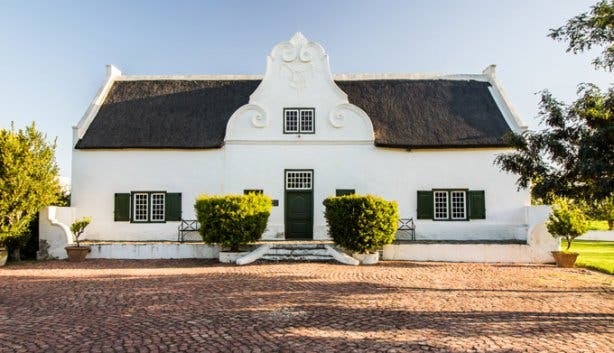 In fact, Rotterdam is becoming quite the popular Swellendam wedding venue. 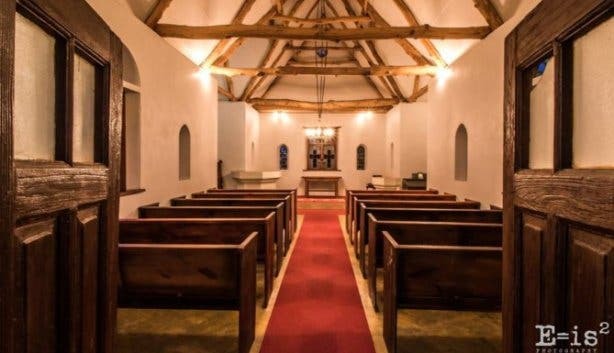 With its own chapel near the Fraser Jones building, plentiful accommodation and relaxed country setting, Rotterdam currently offers some enticing wedding specials until April 2019. 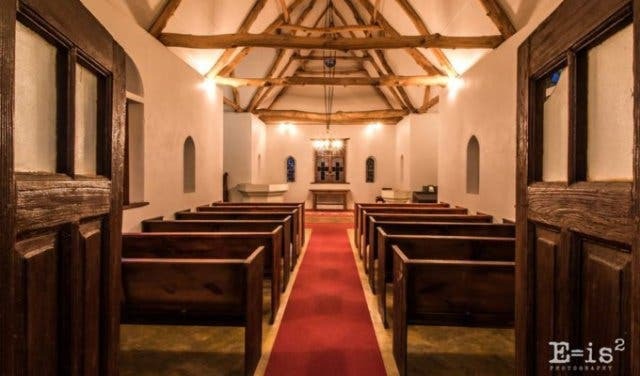 You can rent out the entire space for a greatly reduced rate, including all rooms (sleeping 40) and facilities, and get the use of the chapel for free. 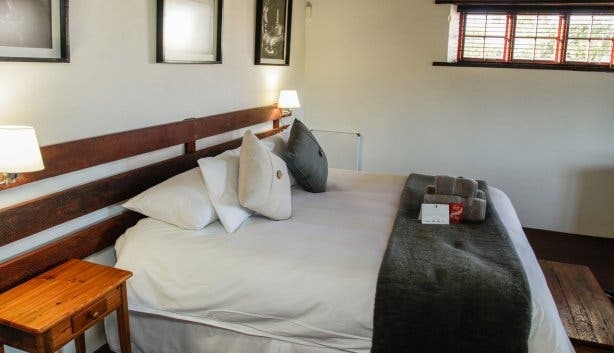 Or, book six or more rooms for your wedding at Rotterdam and the bride and groom stay for free. Phone +27 (0)79 200 9098 for more information. 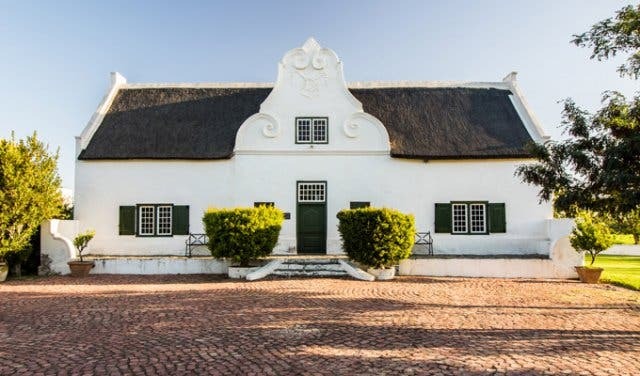 Located just 10 minutes from Swellendam means you have access to all the pastoral town’s museums (like the Drostdy Museum in town) and activities such as the famous Faerie Sanctuary on Buitenkant Street, and of course, all the popular eateries – lunch at the Old Gaol anyone? 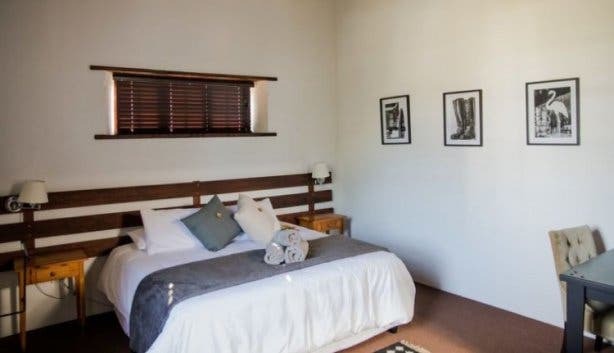 And further afield you’re 12 minutes’ drive from Bontebok National Park and 41 minutes from quaint Karoo town Barrydale. A definite must for 2018 is taking the 46-minute drive down to De Hoop Nature Reserve on the coast where reports are that a record number of Southern Right Whales have arrived in the bay (hurry, they’ll likely only stick around until November). For more information, visit www.therotterdam.co.za or phone +27 (0)79 200 9098. Did you know Rotterdam also offers an incredible bachelorette party special and a farm stay special?